Apple might “directly target its competitors’ customers and encourage them to switch to Apple Music,” placing competing music services at a disadvantage. Apple might “discontinue referrals from the Shazam app” to competing music services. 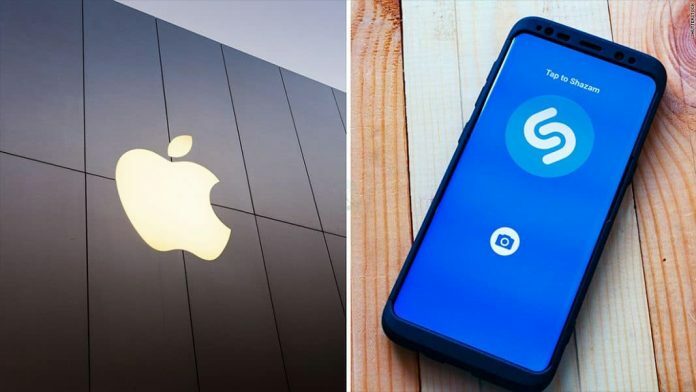 The European Commission has launched an in-depth investigation into Apple’s takeover of UK-based music app Shazam after finding the deal could raise competition concerns. Regulators are concerned the acquisition could reduce choice for music streaming services, they said in a press release. While the European Commission did not name any specific services, Apple Music’s biggest rival in Europe is Spotify, headquartered in Stockholm, Sweden. Other competitors include Deezer, Tidal, and Google Play Music. The way people listen to music has changed significantly in recent years, with more and more Europeans using music streaming services. Our investigation aims to ensure that music fans will continue to enjoy attractive music streaming offers and won’t face less choice as a result of this proposed merger. Apple officially announced the acquisition of Shazam in December.  The company didn’t reveal a purchase price at the time, but the deal is reportedly worth $400 million. Apple didn’t immediately respond to a request for comment Monday morning. 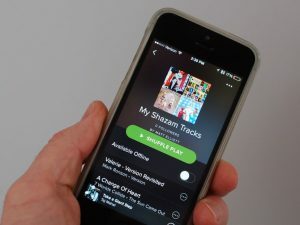 Regulators said they would also investigate whether competing streaming music services would be harmed if Shazam were to stop sending them any referral traffic. 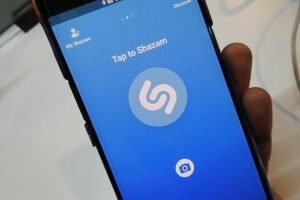 Shazam used be a significant source of referral traffic for music downloads, with executives at one point claiming that users of its app bought 500,000 songs a day. The app’s impact on streaming services is unknown. 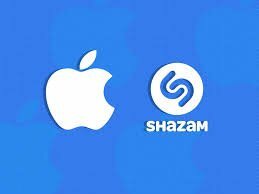 Apple announced its plans to acquire Shazam in December, describing the two companies as a “natural fit” with “exciting plans” ahead. In February, the European Commission received requests from Austria, France, Iceland, Italy, Norway, Spain, and Sweden to assess the deal under European merger law. Shazam is a popular service that can identify the name and lyrics of songs, music videos, TV shows, and more. It has apps across iPhone, iPad, Apple Watch, iMessage, and Mac, while the service has been built into Siri since iOS 8. 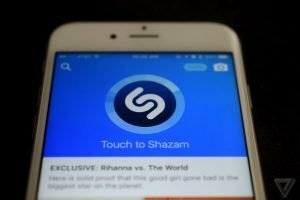 Shazam was founded in 2002 and made one of the first apps for the iPhone.It has about 250 employees at its London headquarters and seven other offices in the US, Australia and Germany.The regulators have set a September 4, 2018 deadline to reach a decision, delaying an Apple-Shazam merger for at least 90 days. The European Commission plans to conclude its investigation by Sept. 4.